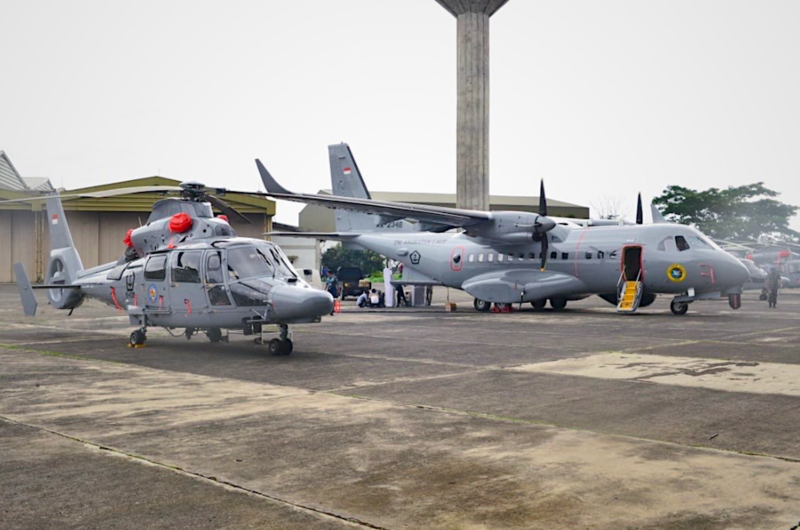 The Aerospace company PT Dirgantara Indonesia (PT DI) on January 24 handed over five AS565Mbe Panther ASW helicopters and one CN235-220 Maritime Patrol Aircraft (MPA) to the Indonesian Navy (TNI AL). 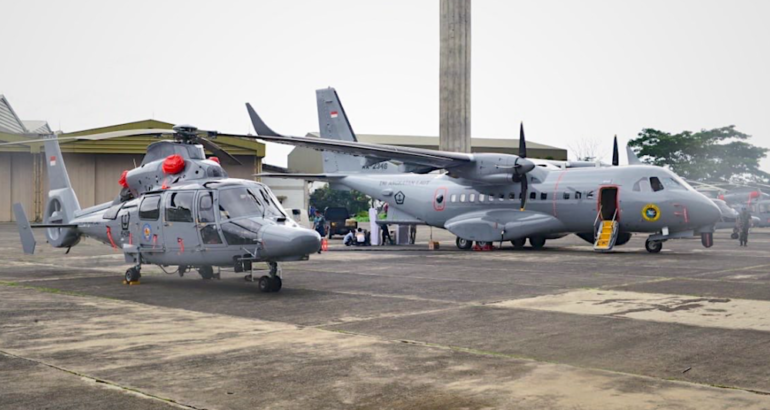 These new aircraft are based on two contracts worth US$191 million signed in 2013 between PT DI and the Indonesian Ministry of Defense for 11 Panther helicopters and two CN235-220 MPAs. “With close cooperation, we could develop a strong defense industry,” the State-Owned Enterprises Minister Rini Soemarno expressed at the headquarters of PT DI in Bandung, West Java. As of now, PTDI has delivered 10 AS565 MBe helicopters to the Indonesian Navy, while the remaining one is still being assembled at PTDI plant. This unit will be handed over this year.